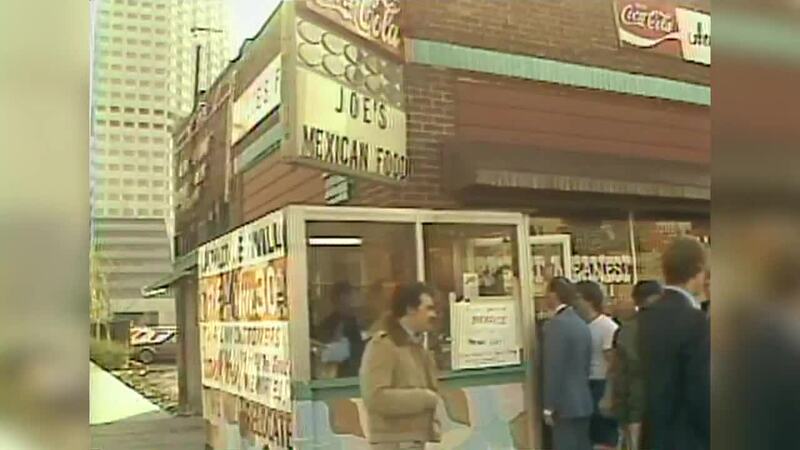 INDIANAPOLIS -- Hoosiers have been lining up for tacos and margaritas at Acapulco Joe's in downtown Indianapolis for nearly six decades. Joe Rangel opened Acapulco Joe's in an old diner on the southwest corner of Illinois and Vermont streets in 1960. Rangel's journey to Indianapolis was years in the making. He was born in Mexico and made several unsuccessful attempts to gain entry to the United States. According to Acapulco Joe's , Rangel was deported six times. On his seventh attempt to enter the country, he was arrested and sentenced to 9 months in jail. Upon his release, Rangel found work as a busboy in Corpus Christi, Texas, according to the restaurant. That's where a friend informed him of a job opening in Minneapolis. However, a misunderstanding led Rangel to purchase a bus ticket to Indianapolis, not Minneapolis. Nonetheless, Rangel made the best of it -- eventually persuading a friend to loan him money to purchase a run-down diner on Illinois Street. Becoming a legal citizen wasn't the last fight for Rangel. He faced another obstacle in the early 80's when the land on which his restaurant operated, was purchased by the American United Life Company or AUL. Construction of the AUL Tower, now OneAmerica Tower, was nearly complete and the company planned to use the land along Illinois Street for parking. AUL officials worked with Rangel, allowing him to operate until the very last minute. The looming eviction didn't faze Rangel. In fact, he capitalized on the moment posting a sign that read, "Rumors are flying that we'll be closing soon. Relax... Continue to enjoy our Mexican cuisine until at least October 1982. We'll be here same time, same place." 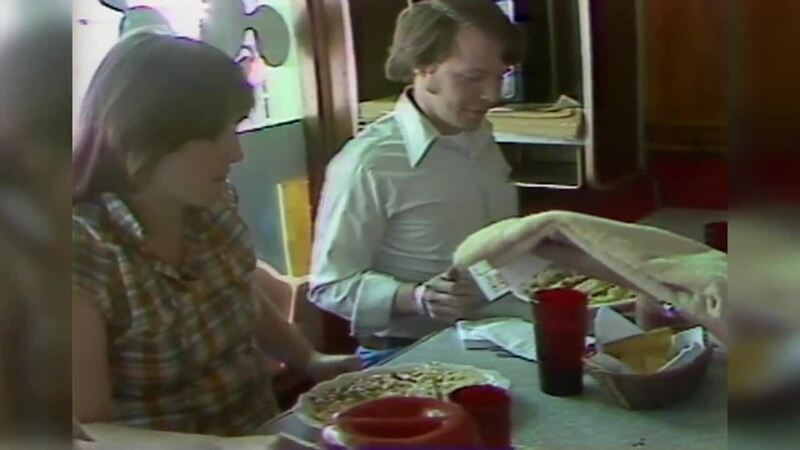 Fans of Acapulco Joe's celebrated the last day of service down to the last hour -- even making T-shirts to mark the occasion on Nov. 3, 1982. As night fell, workers immediately began to dismantle the restaurant. Rangel told former Channel 6 reporter Greg Todd, "If you feed them good food, they'll follow you." And that's exactly what happened. Rangel moved Acapulco Joe's just across Illinois Street, where it continues to operate today. Rangel died in 1988.